They’re easy. They’re flavorful. And they’re right at your fingertips. 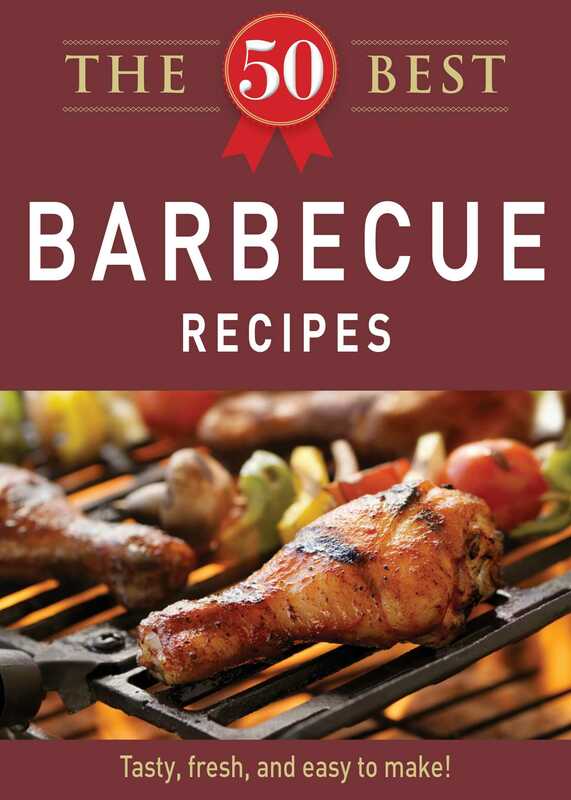 The 50 Best Barbecue Recipes is an appetizing selection of delicious traditional favorites and new spins on old stand-bys. From Thai Steak Kebobs to Cowboy Pork Chops, there’s plenty included so you can whip up satisfying and tasty snacks and meals. Enjoy!